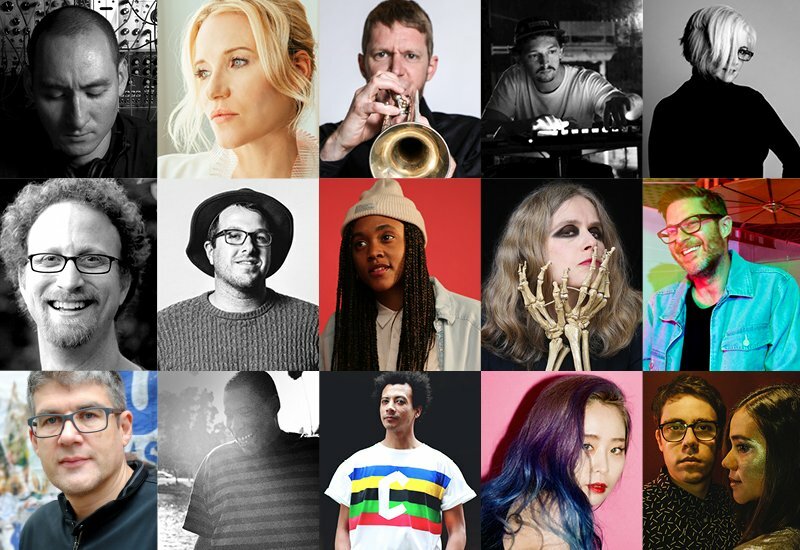 With plans for this year’s Loop coming together – and ticket registration closing August 10 – here’s another chance to see some of the latest artists and events confirmed for the summit in LA this November. Dub heavyweight Scientist will bring his years of experience as a studio innovator to Loop – as well as his custom-built sound system. The King Tubby protégé will perform live, present a track deconstruction and take to the studio to demonstrate the art of the dub mix. Another producer and engineer, Ebonie Smith, will host a studio session in which she’ll share insights from her work with the likes of The Roots and Lauryn Hill at the legendary Atlantic Records. Simon Reynolds, renowned journalist and author of the influential music history book Energy Flash, will help us take stock of music’s past and imagine its possible futures through a talk and panel discussion. Plus Argentine folktronica innovator Juana Molina will share some of her own memories through an onstage exploration of the records that shaped her music. Live performances this year will include Sotomayor, a Mexican dance music duo who fuse the rhythms of afrobeat, cumbia and other Latin American sounds with electronic forms like juke and reggaeton. And South Korean finger-drumming sensation Sowall will perform as part of an improvised collaboration. More chances to learn from artists close-up include a sound design masterclass held by sonic sculptor Richard Devine, and creative signal processing workshops from audio professor Dustin Ragland. There’ll be studio sessions on the topics of sampling and polyrhythms from South African production talent Esa Williams; songwriting and production from multi-instrumentalist and singer Patrice Rushen; and creative practice with extemporary mavericks Lucky Dragons. Plus in the interactive Maker Zone, you’ll get the chance to take part in a collaborative data sonification experiment with technologist Kelly Snook and composer Margaret Schedel. Further guests and info for the event will be released in the coming weeks. Check out the latest program news in full and find out more about Loop 2018. You can get a taste of the talks, presentations and performances from recent years over on Ableton.com. Highlights from 2017 included a mesmeric modular synth performance from Italian composer Caterina Barbieri, award-winning mastering Mandy Parnell in conversation, and the multi-artist vocal manipulation and improvisation presentation I Speak Music.